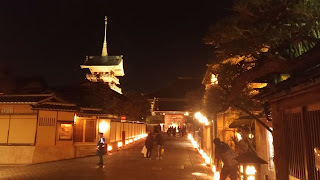 We sometimes wrote about Shoten dori shopping street(聖天通り商店街),where our J-Hoppers Osaka is located. This shopping street is famous for fortune-telling,but they also aggressive to community development and organize events often. The night market is one of them and held every August. It's only one day and just 3 hours in the evening,but always many people come and enjoy each restaurant's one day food stall. This is our third year and we finally joined this night market for the first time! 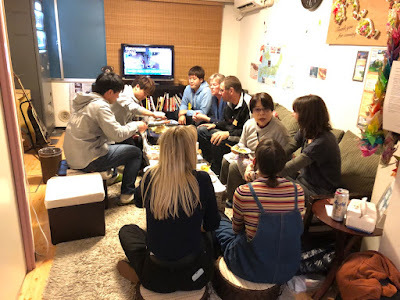 We organized the Draft Asahi beer party for our guests first, and then opened for local Japanese people who is curious to communicate foreigners.. hoping it would be good opportunity for our neighbors to know us and become closer. People hesitated to come in at first,but one came and the other came after.. It became such a big and fun party.. successful!! Many thanks to everyone,especially our big boss Mr. Iida,thank you to BBQ with fighting heaps mosquitoes and took awesome photo/movies. Thank you Mr.Yano,cooked upgraded Yakisoba(noodle) and set up great party place with lanterns and tables. and thank you Smiley Sawako to help setting up tables etc. Thank you Kiyo-san,prepared yummy nachos in your kitchen and brought here! 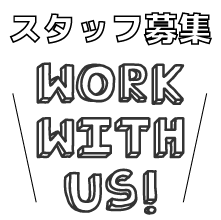 And, thank you a lot for our guests and Japanese people who joined us! 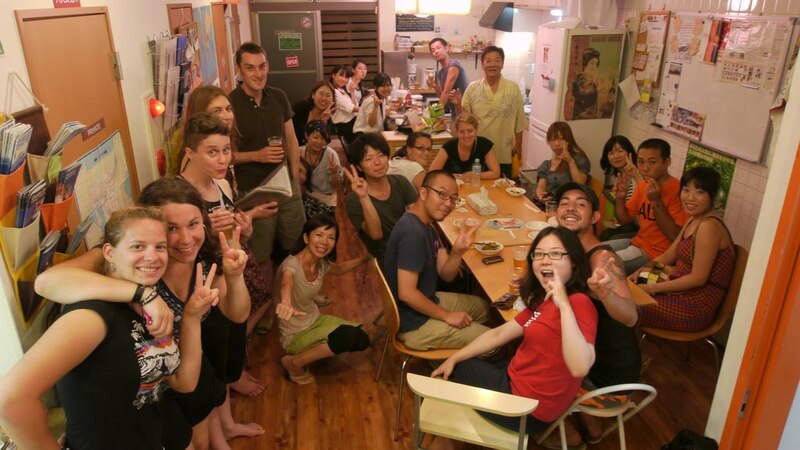 We're glad to know that our neighbors had good impression of us and just wanted a chance to talk with foreigners.. we will organize next event which local Japanese/travelers enjoy together, and try our hostel become more fun place!